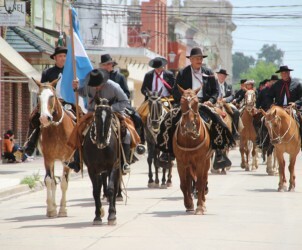 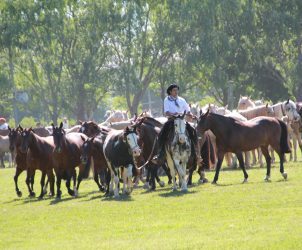 Discover the beautiful province of Corrientes, Argentina. 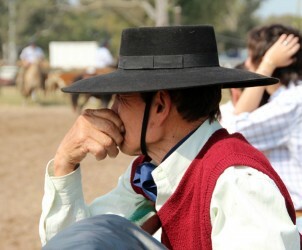 More than 70 pictures available to illustrate our visit to Corrientes. 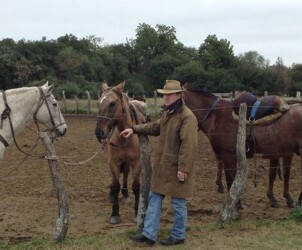 Poloconsult was in the north of Argentina, to visit this cattle breeding.